Tom is a Manager, Producer, Drummer and Songwriter. He resides in Australia and is a founding member of New Zealand hard rock band Shihad. He also runs music management company VVV MGMT and artist development agency SIGNAL. Shihad have released five #1 studio albums and three top 10 singles in their home country of New Zealand. They have had the most Top 40 charting singles (26) and hold the outright title for the most chart hits by a Kiwi band. They are the very first New Zealand act to debut five albums at #1, achieving two Double Platinum, two Platinum and three Gold certifications for their nine albums over a 27 year career. In Australia, the band have had three Top 10 studio albums and picked up two Gold certifications for 'The General Electric' and 'Pacifier' respectively. Shihad have toured extensively internationally and have opened for some of the biggest names in rock including AC/DC, Metallica, Faith No More, Tool, 30 Seconds to Mars, Guns 'n' Roses and Korn. Tom has produced bands such as Calling All Cars, Bodyjar, High Tension, Strangers, Young and Restless (Triple J unearthed J award-winning album), The Getaway Plan, King Cannons and Villainy to name a few, as well as playing session drums for various artists including Killing Joke (Seminal UK Post Punk band) and Barry Palmer (Hunters and Collectors). He has also worked with several top international producers and mixers such as Gggarth Richardson (Red Hot Chilli Peppers, Rage Against the Machine) Alan Moulder (Nine Inch Nails, Killers) and Josh Abraham (Velvet Revolver, Korn). 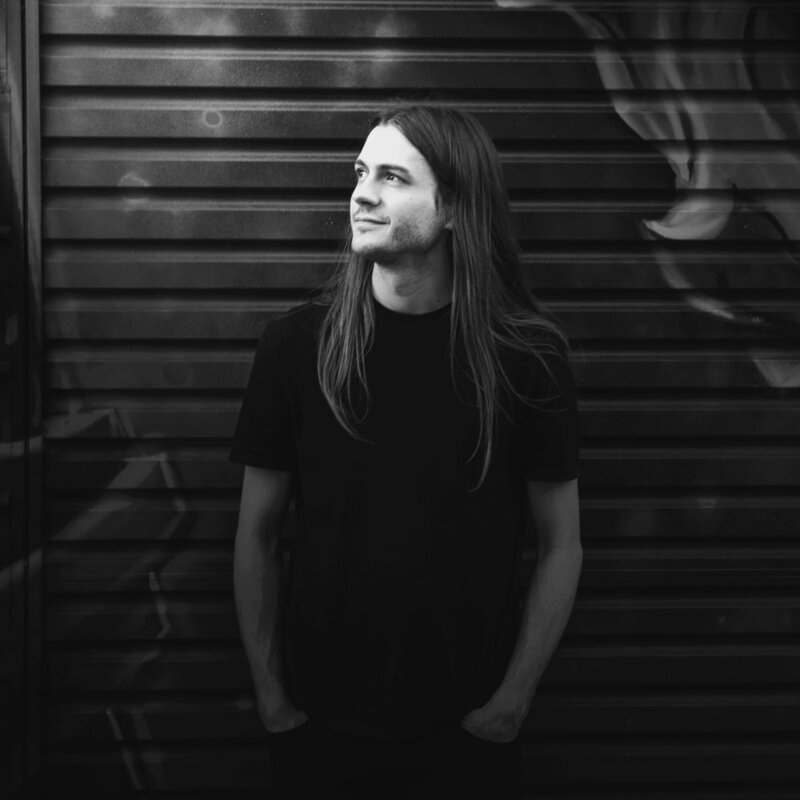 Samuel K is a Producer, Mixer and Engineer based in Melbourne, Australia. He likes to work with artists who have an unorthodox approach to music, strong creative flair and a desire to see how far they can take their craft. Over the past 7 years he has worked alongside producers like Jaz Coleman, Rich Costey, Jimi Maroudas, Steven Schram and Tom Larkin and artists like The Getaway Plan, Shihad, Storm The Sky and Kimbra. He has produced, engineered and/or mixed records for The Getaway Plan (Top 10 Aria), Villainy (NZ number 1), All The Colours, Storm The Sky, High Tension, Them Bruins, Bodyjar, Closure In Moscow and Cairo Knife Fight. Alongside this he has been making music in my New Zealand born band Gatherer, who have independently released two albums and three EP’s to critical acclaim. Jon Grace is a producer, engineer, mixer, and musician who loves distortion, weird FX pedals, and cats in equal measures. He loves getting his hands dirty for weeks on end alongside the artists he works with, helping make sure that the impact of their art is as powerful as its intent. Jon has worked alongside Tom Larkin and Samuel K Sproull since 2014. Additionally, Jon cut his teeth as an assistant engineer at Sing Sing Recording Studios, having worked with producers/engineers such as Forrester Savell, Steven Schram, Anna Laverty, and Alex Markwell. 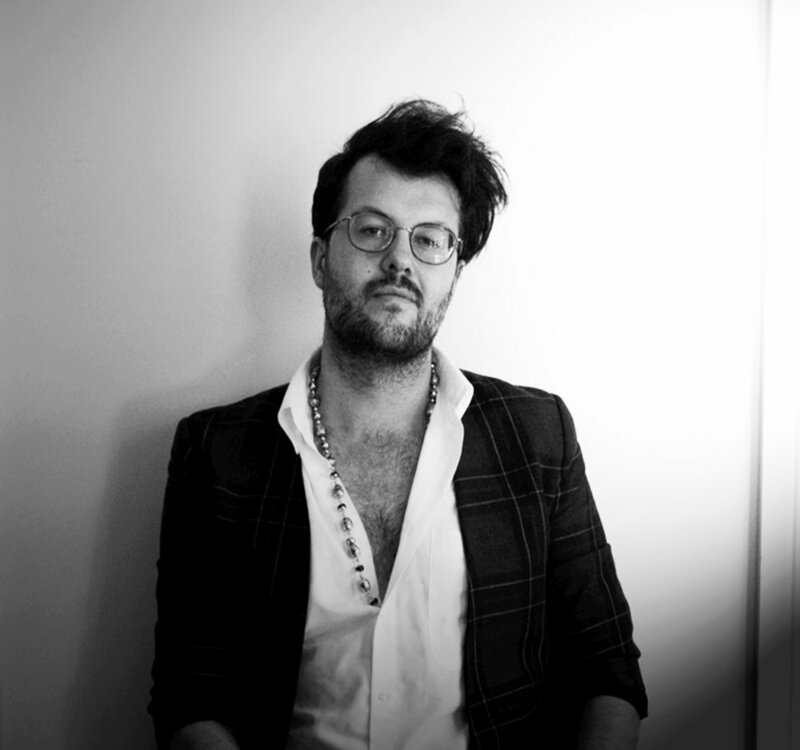 Throughout his career, Jon has produced, engineered, and/or mixed projects for Dear Seattle (Debut Album - reaching #10 the Aria charts), Dune Rats, Kingswood, Bakers Eddy (Triple J Unearthed Competition Winners), Pinkish Blu, Caravãna Sun, Northeast Party House, and Decades. Jon is also an accomplished guitarist/bassist, and provides his services as a session musician on occasion.